Groceries, Cut-to-Order Meats, Deli Items, Wine & Beer, Produce, Coffee, Ready-to-Heat Store Made Dinners, WCS T-Shirts, Store Made Salads & Baked Goods, Hardware, Fishing & Hunting Licenses, Big Game Reporting Station, Bait, Gas, ATM and Lottery Tickets! Come in today to shop and browse the Wardsboro Country Store's many products and delicious food! The Wardsboro Country Store's butcher case is stocked with prime meat and poultry. Expert in house meat cutters for custom cuts. Fresh home made marinades, rubs, and seasonings. Customers from out-of-state come for our store-made sausage and specialty meats. Whether you need pounds of fresh ground beef for a barbecue or a single chicken breast for dinner, we have a cut of meat for you. From made-to-order sandwiches to produce to hardware, we have it all. Our deli offers a full array of cold cuts like roast beef, turkey and ham along with all of the cheeses you could want. Additionally, there is a case full of delicious salads, hot dogs, and other delights. We have pet supplies, gardening items, seeds, bait and an array of fishing equipment. Tools, balloons, light bulbs, hats and mittens, work gloves, shovels, mousetraps, motor oil and camping supplies. If you need it, we've got it! Try our bacon maple donuts! 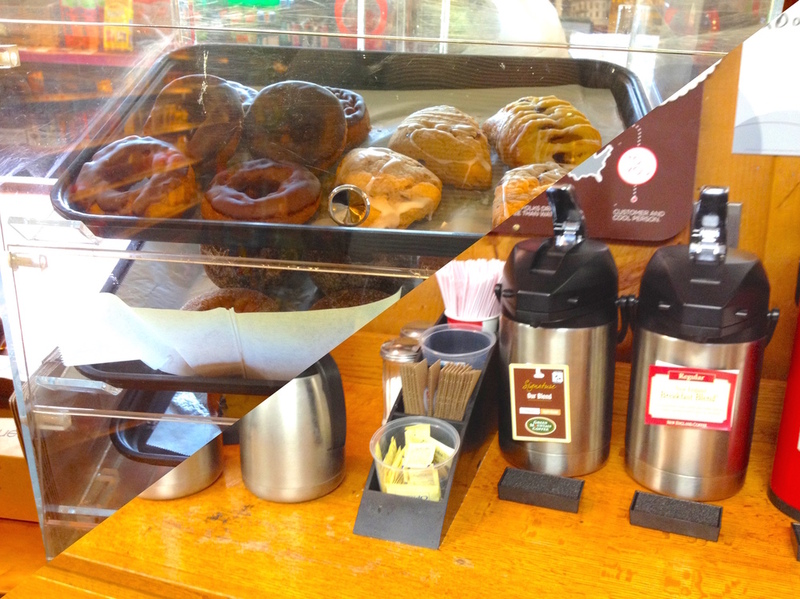 Fresh brewed coffee, fresh baked pastry ready when we open every morning. Varied selection of wines and beers for the sophisticated and the thirsty alike. From soup to nuts and cookies to candy bars, we have baking supplies, frozen foods, canned goods and more. We go from basic to gourmet. On a trip? Out of necessities? We have toothpaste, shampoo, deodorant, band-aids, most all of the grooming and personal care items you might need. Maple syrup, caramels, soaps, note cards, honey and candy from local purveyors. Milk, cheese, yogurt, ice cream, butter and everything else. Delicious fresh produce, local farmers represented. 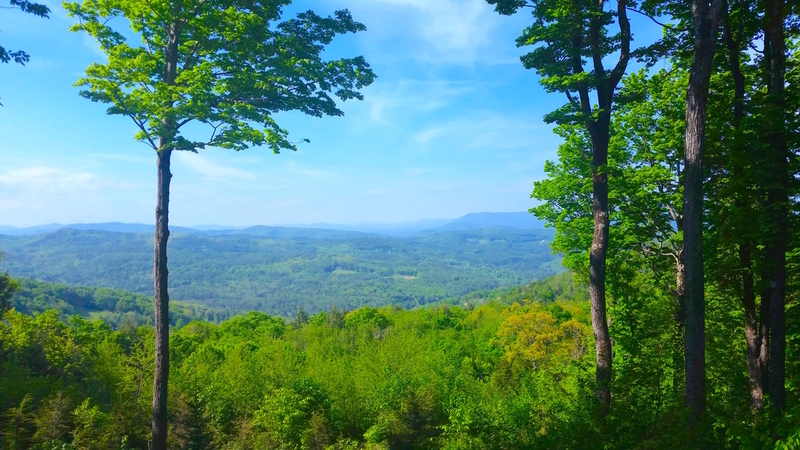 The beauty of small town Vermont. Settled in 1779, Wardsboro is famous for its annual 4th of July parade, an event attended by thousands of joyous visitors each year. Additionally, Wardsboro is home to the Gilfeather Turnip Festival every fall. 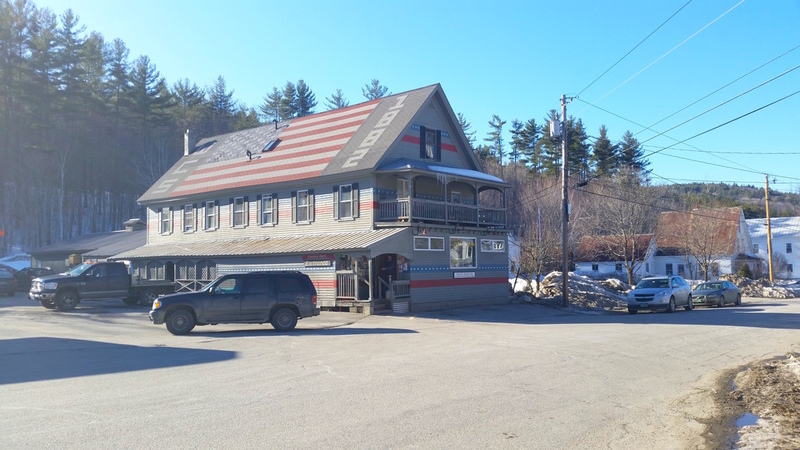 The Wardsboro Country Store has been on the corner of Main Street and Route 100 in Wardsboro since 1882. The store has been owned by local families through the years and is now owned by the St. Peter-Fitzpatrick and Young families. 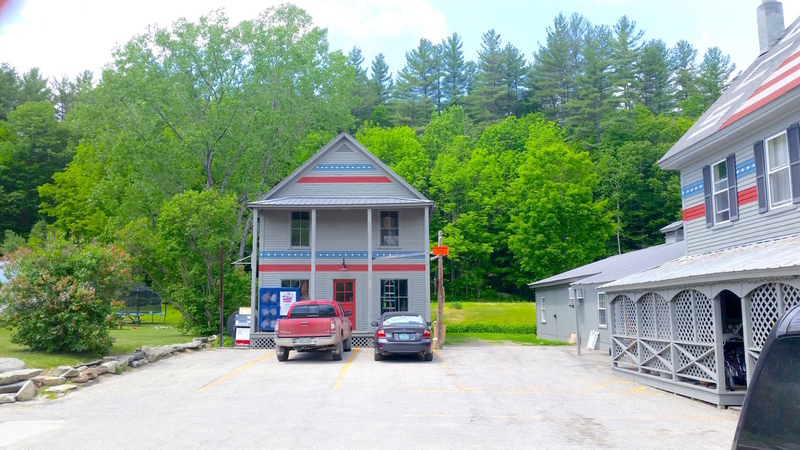 We're happy to continue the Wardsboro Country Store's long tradition of service to the town and its visitors. Nestled amongst the Green Mountains. Some say it's a turnip, others call it a type of rutabaga, a few think that it is an entirely unique vegetable. Everyone agrees that it is delicious! The unofficial town web page (wardsborovermont.com, quoting food writer Rozeanne Gold) describes the Gilfeather Turnip as “sweet and creamy” with “notes of horseradish and sugar”. The annual Gilfeather Turnip Festival, a fundraiser for the Wardsboro Public Library, will be held this year on October 27, 2018 from 10 am to 3 pm. More details available at wardsborovermont.com and friendsofwardsborolibrary.org. Gilfeather Turnips were developed during the early 1900s by John Gilfeather of Gilfeather Farm on Gilfeather Road in Wardsboro. The 67th Annual Fourth of July Parade and Street Fair will be on Wednesday July 4, 2018. The official parade website can be found at 4thofJulyWardsboro.com. The parade starts off at 10 am on Route 100 near the Wardsboro Bridge to turn north on Main Street. The parade goes down Main Street, turns around and comes back again. This is a great old-fashioned parade with bands, antique cars, locally designed floats and more. The Street Fair includes crafts, a used book sale, a quilt show, games for children, and lots of fun for all! Food options include a chicken barbecue, hot dogs, hamburgers and fresh strawberry shortcake. Parking is available nearby with a $2.00 donation requested. 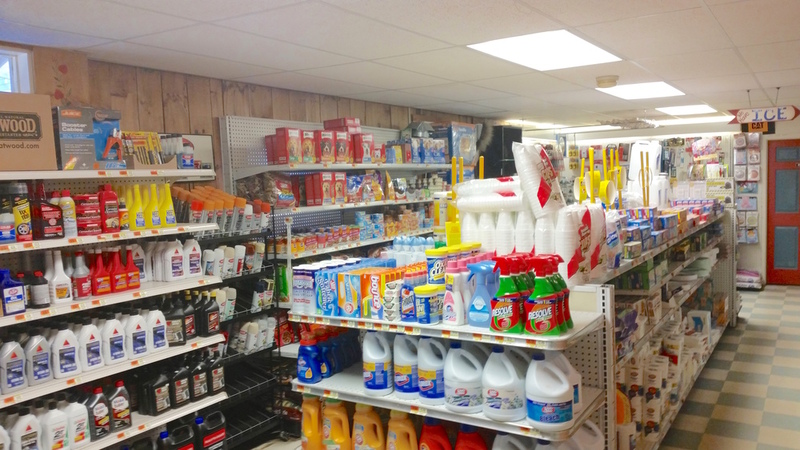 The Wardsboro Country Store does it all.